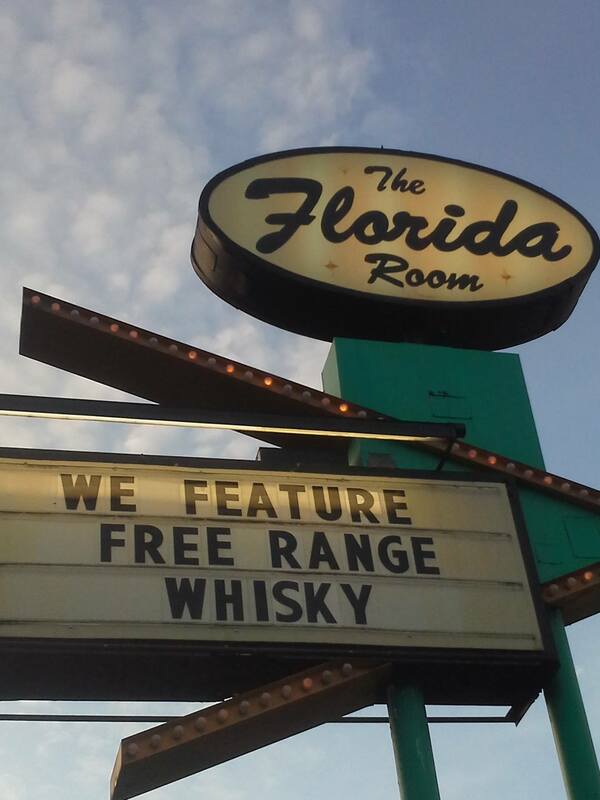 Free Range Whiskey at The Florida Room.Photograph by Kurt Weber. A destination only to be found in Portlandia. Where? A mystical place where trees have souls. You decide!